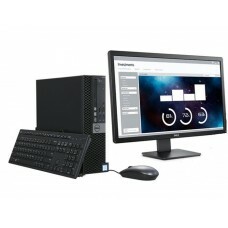 Stat Tech offers a huge range of Dell desktop computers in Bangladesh at the most exclusive price. 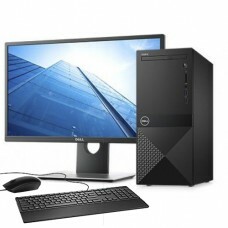 Browse through our range of Dell computers to know their latest price in Bangladesh. 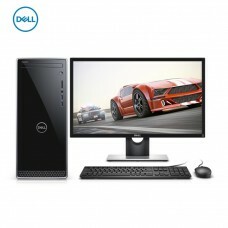 We ensure to offer you the most exclusive Dell computers at the best prices in BD market. 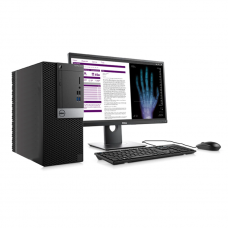 Our Dell computers come into various specifications, sizes and models. 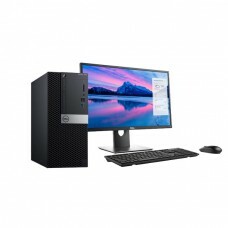 So you can easily compare and choose the right Dell desktop computer for you. 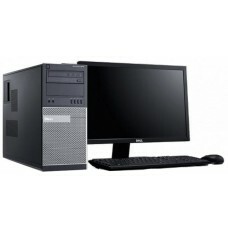 Our Dell Optiplex series come in various specifications upto core i7. 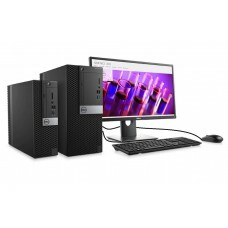 All these dell desktop computers are available at different prices. 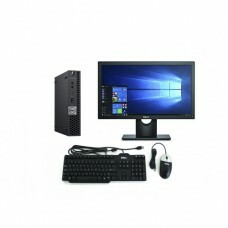 So choose the one that fits into your budget the best.